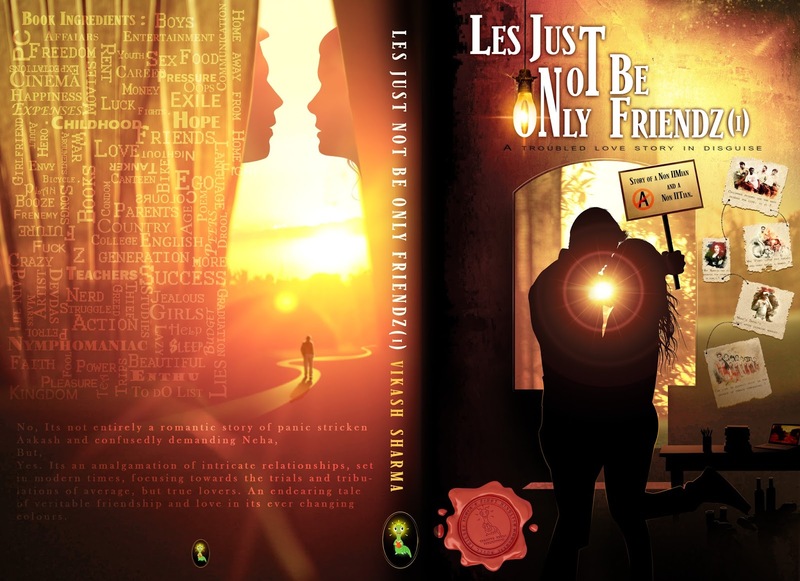 Les jus not be only friendz (1) is based on relationships and various phases of a graduate student’s life. The novel is set in Noida (NCR) in the time-period of 2009 – 2011. The novel tells the story of a young, average performer and simple middle-class guy, who in desperate bid to not join his father’s profession of selling mechanical spare parts in a small town, comes to Delhi after graduation to study in a Film school, hoping to make it big and become successful in a short time span. Aakash opts to stay with his old school friend Dhiru and his trouble making friends, who were perusing engineering from Noida. Before he could sink with the feel of Delhi NCR, he falls for a girl named Neha and finds him swept away by love and varied emotions. Dhiru does not like the progress in Aakash and Neha’s blooming relationship and consistently tries to act as second fiddle. In order to save his friendship with Dhiru and in seeking Neha’s love, Aakash goes through various troublesome phases, which test him over time and eventually changes him from a shy and simple person to a completely different kind. Towards the end, in order to prove his true love to Neha, Aakash accidentally ends up doing something that he had never dreamed of. The incident terribly jeopardizes their relationship. Will they ever get back to each other? 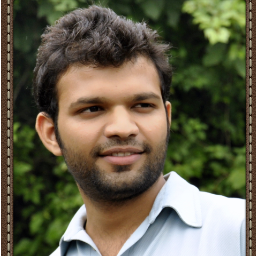 Vikash Sharma was born in Haryana in 1987. He has travelled various states of India, to explore about the lives of people, places, languages, cultural differences, festivals, religions, and the rest. He currently lives in Mumbai. He is a freelance writer, photographer, traveller, producer and a filmmaker. He believes in wandering, seeking happiness in small things, and sharing it with people. Next ArticleAre You Active On Twitter But Not Gaining Positive Visibility? This Is What You Could Be Doing Wrong.